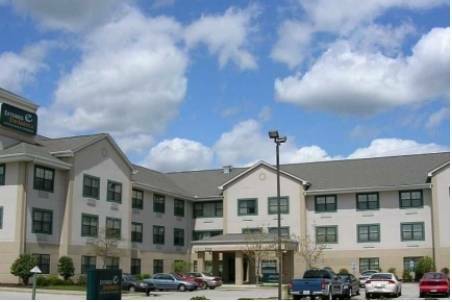 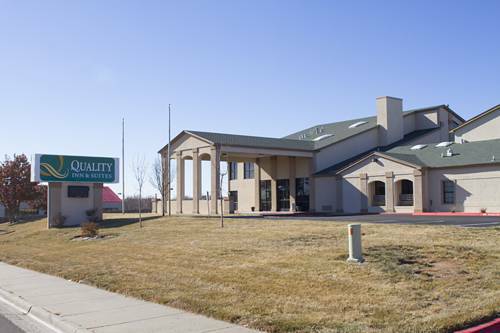 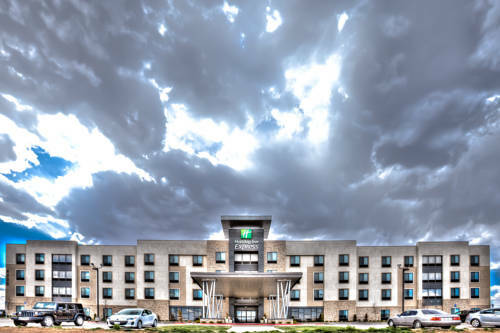 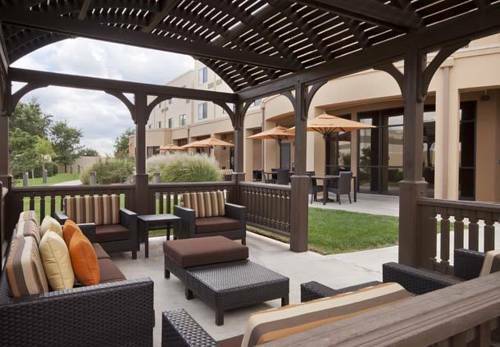 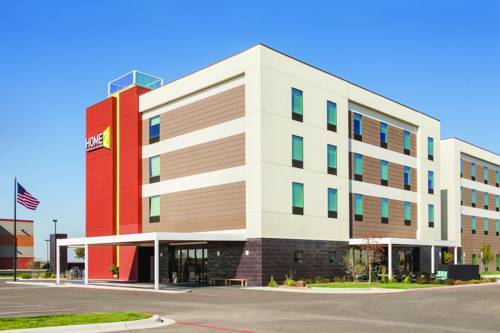 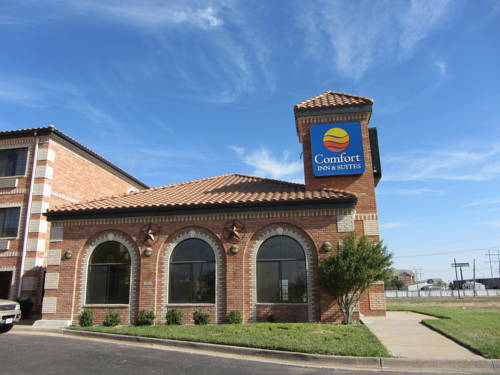 For the comfort and leisure you ought to have, select Extended Stay America - Amarillo - West. 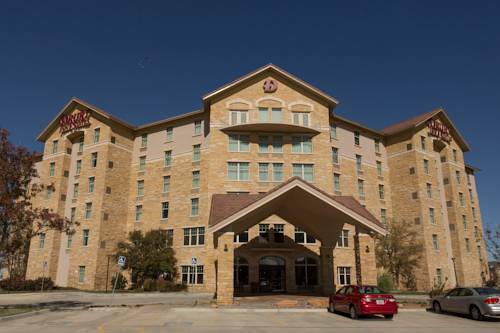 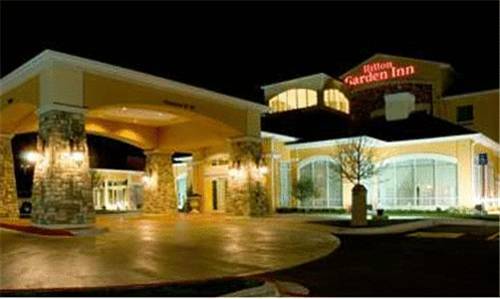 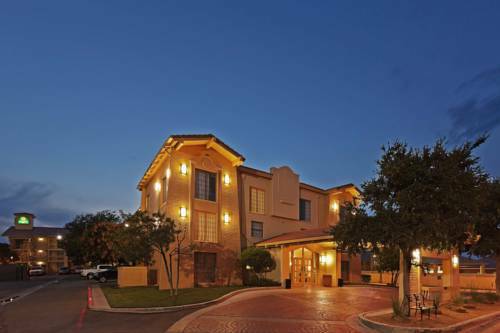 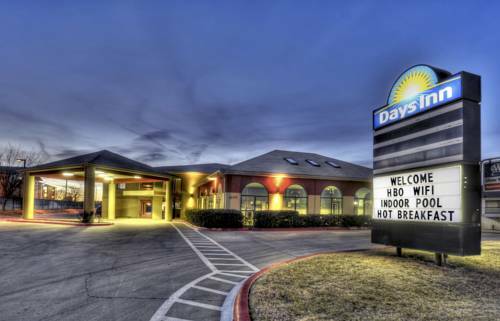 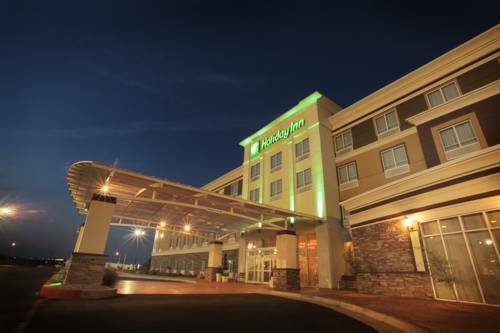 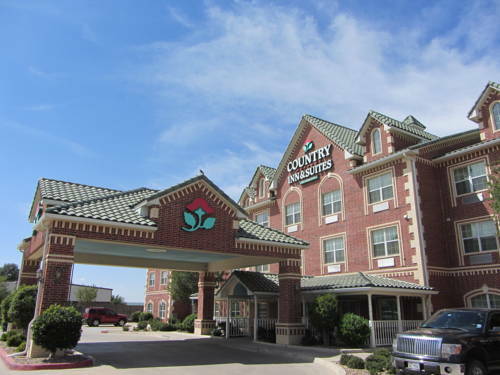 These are some other hotels near Extended Stay America - Amarillo - West, Amarillo. 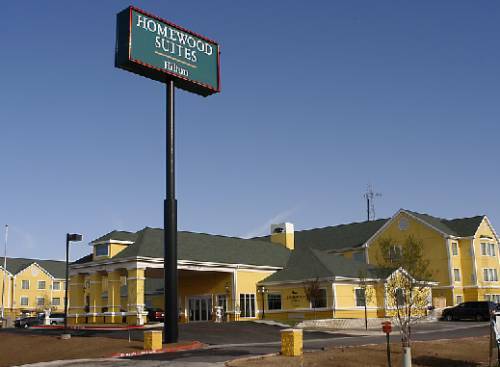 These outdoors activities are available near Extended Stay America - Amarillo - West.